We want to help our residents take responsibility for their spiritual, physical and social fulfilment. 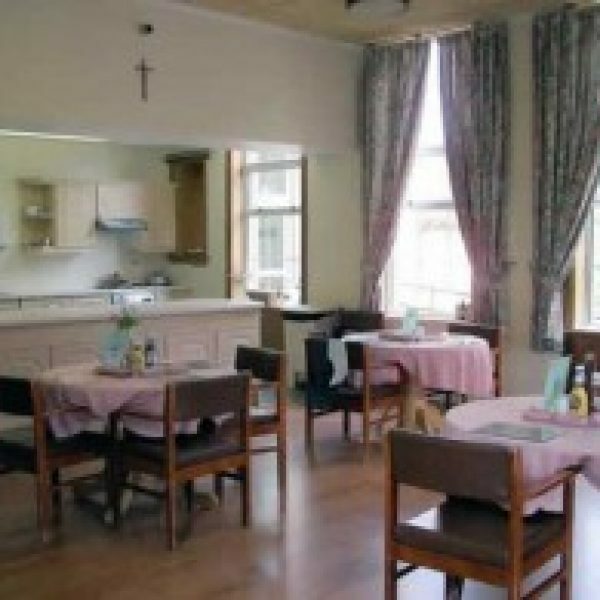 This holistic approach promotes wellness and independence among our residents, with continued support form the Sisters of Nazareth who help to run our houses. 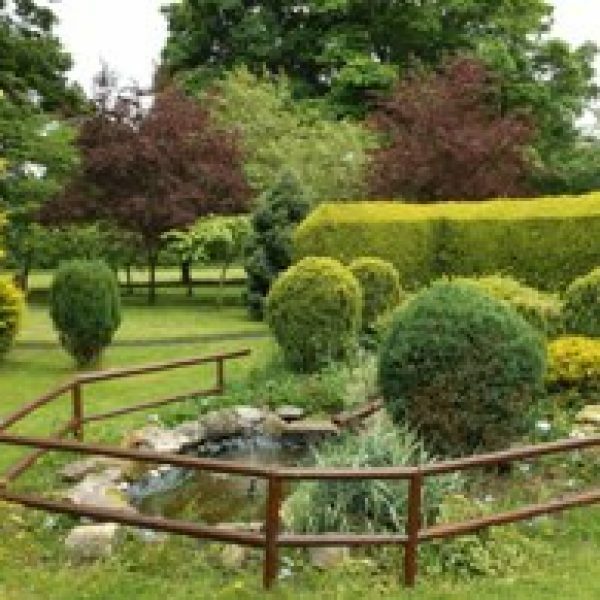 Nazareth House Bonnyrigg is open to all seniors of all religions and faiths. 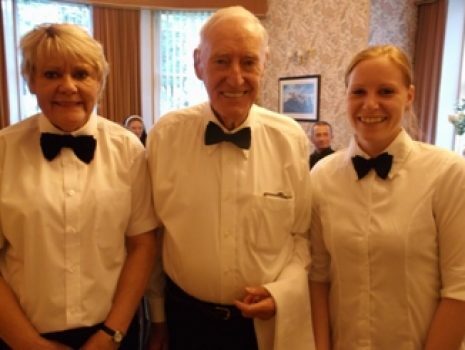 The primary aim of all those that work at this house is the well-being, comfort and safety of all our residents.